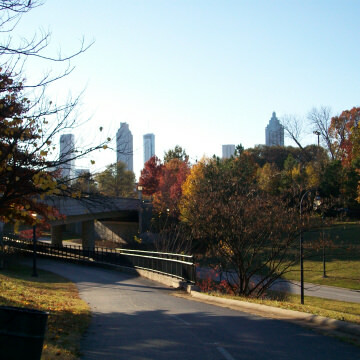 Along Atlanta's popular Eastside Trail, you'll find a two-mile stretch containing some of Atlanta's best bars and restaurants. Here's a quick guide to combining your hike, bike, or run with sampling some of the best eating and drinking in the city. There's a gorgeous patchwork of colors to be seen from Atlanta to North Georgia during the fall. 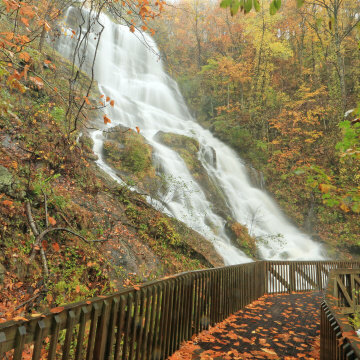 get the full overview of autumn in Georgia. 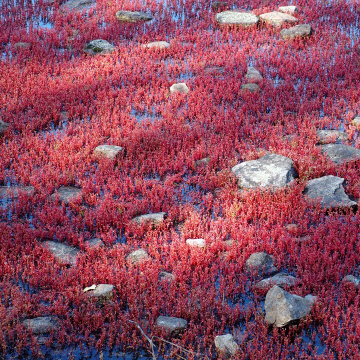 This two-day mini road trip itinerary is the best route for amazing colors. 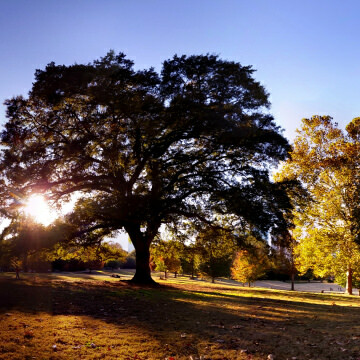 There are a lot of fun outdoor adventures in and around Atlanta, so take advantage of Georgia's cooler fall temps and get outside. Trail running in Atlanta is great during the fall months. The temps are cooler, the fall foliage makes for beautiful scenery, and the options for getting out abound. 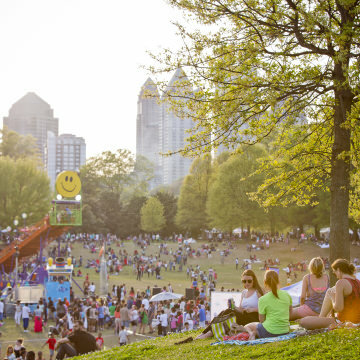 A long weekend in Atlanta is a great way to explore all the city has to offer. From great hikes and movie tours, to good food and a thriving nightlife, this city will keep you busy from dawn to dusk. 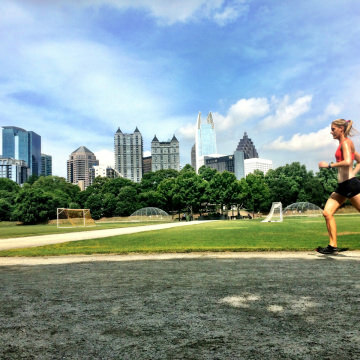 Take the clichés out of dating and head to the the outside for these active dates around Atlanta. 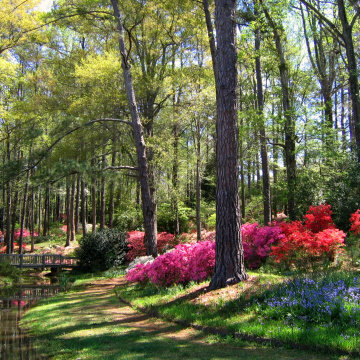 The Atlanta area is filled with possibilities for outdoor adventures in the spring. Here are eight of the best ways to enjoy the outdoors when the weather is just right. 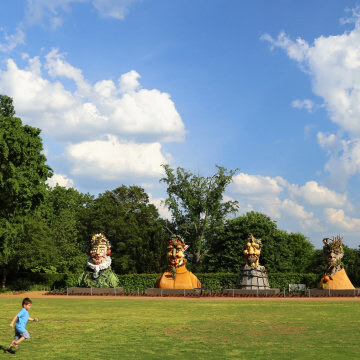 These seven remarkable public parks, preserves, and gardens in Atlanta are absolute treasures not to be missed by families. 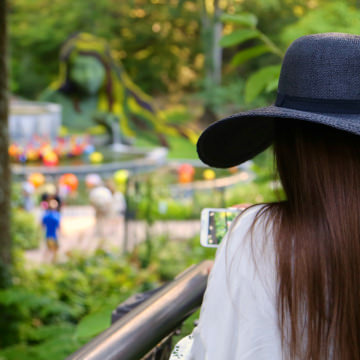 Atlanta is filled with parks, green spaces, and other opportunities to get outdoors for family-friendly adventures outside. 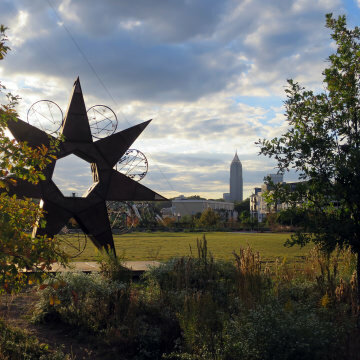 Atlanta is filled with green space to explore, but you may not know about these activities at some of the city's most popular parks. 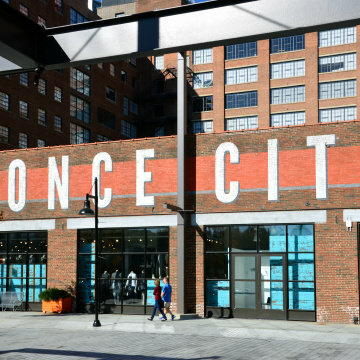 Atlanta is filled with local markets featuring fresh produce, prepared foods, handmade goods, and even international products. Here's a quick guide on how to best enjoy the farmers markets throughout the city. Atlanta is filled with adventurous outdoor destinations—and no one knows more about them than the locals. 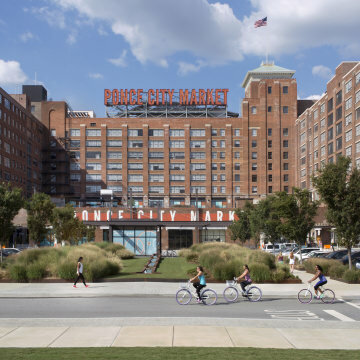 We consulted 10 active and in-the-know Atlantans—brewmasters, cyclists, artists and more—who shared their favorite spots.